After an article was spotted in Neo Magazine earlier today, we appeared to receive confirmation that Puyo Puyo eSports is heading west. 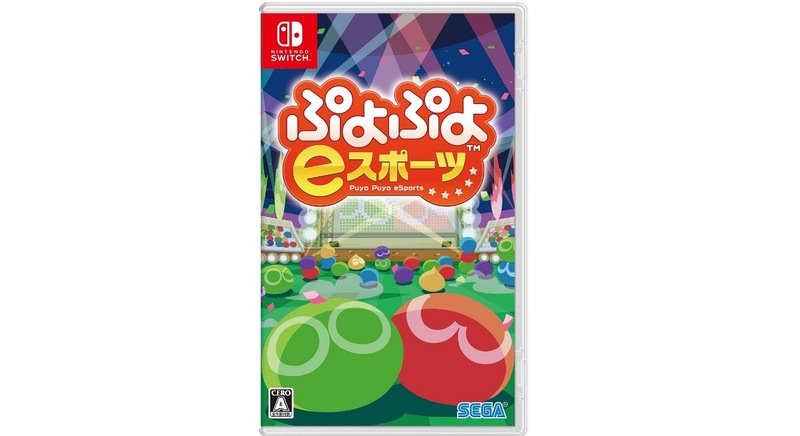 The game was listed for a May 7 release outside of Japan as Puyo Puyo Champions. Adding on to how the news was revealed without an official announcement, an English trailer has leaked online. It states that the game is “available now”, though that’s clearly not the case. 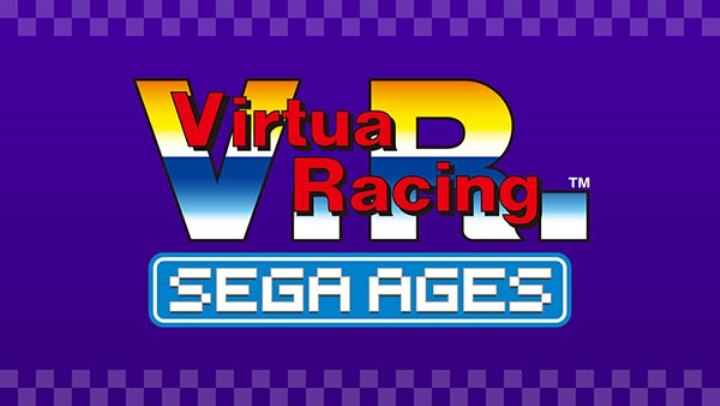 Assuming the trailer is real – and currently we have no reason to doubt it – someone obviously got their hands on the video early and prior to SEGA’s reveal. Back in November, SEGA trademarked Puyo Puyo Champions. Some believed that this could be the English name for Puyo Puyo eSports. That speculation seems to have proven correct after all. In the latest issue of Neo Magazine, a Puyo Puyo feature is apparently included. It includes commentary from director Mizuki Hosoyamada and the reveal that Puyo Puyo eSports is heading west. 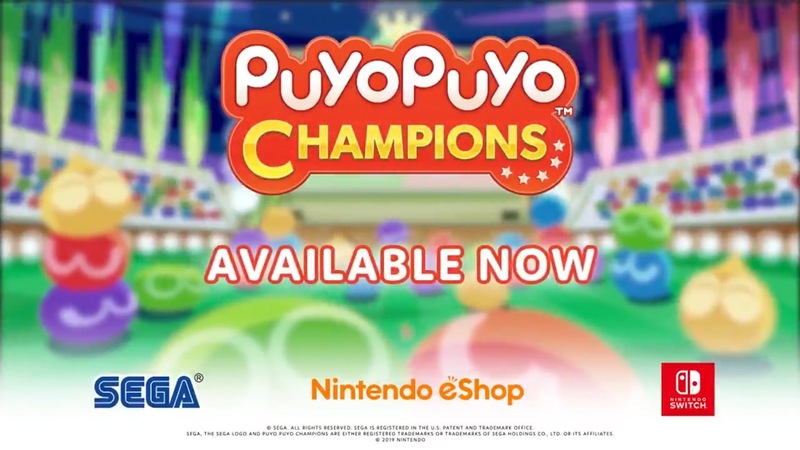 The game will be released as the previously-rumored Puyo Puyo Champions. YouTuber DanTDM was recently given the opportunity to visit SEGA’s offices for a chance to play Team Sonic Racing. 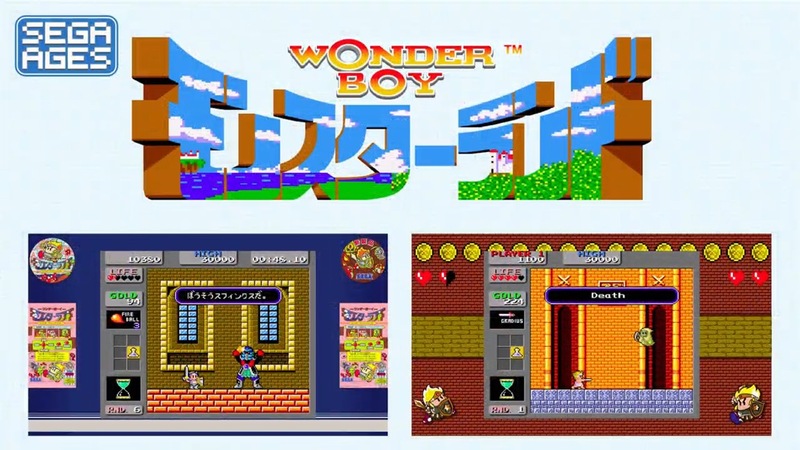 New footage was recorded during his stay, including a look at the new stage Sky Road. You can check out the full set of gameplay below. 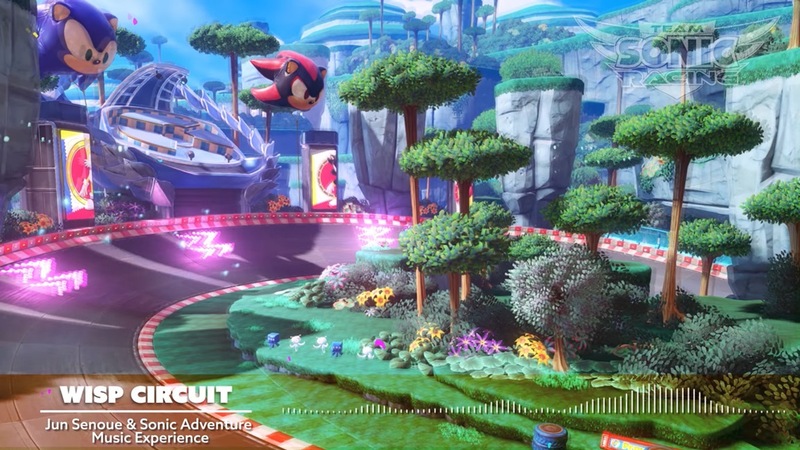 SEGA has shared the latest music track from the arcade-style racer Team Sonic Racing. “Wisp Circuit”, produced by Sonic series sound director Jun Senoue and the musicians behind the 2016 Sonic Adventure Music Experience, is now available. 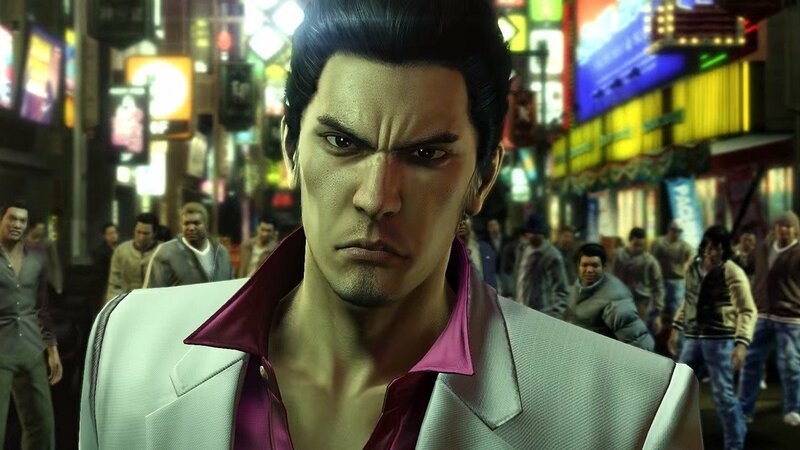 Last year, Yakuza producer Daisuke Sato was asked about the possibility of having the franchise appear on Switch. Sato didn’t seem too enthusiastic about the possibility at the time. Unfortunately, series producer Toshihiro Nagoshi has issued a similar sentiment, telling IGN Japan that ports haven’t been considered for now. You also probably won’t be seeing Kazuma Kiryu and Goro Majima in Super Smash Bros. Ultimate. Nagoshi joked around and said that director Masahiro Sakurai perhaps would not want them. Sonic is one SEGA character you can play as in Smash Bros. SEGA also owns Atlus, and Joker from Persona 5 will soon be added to the roster as DLC as well. 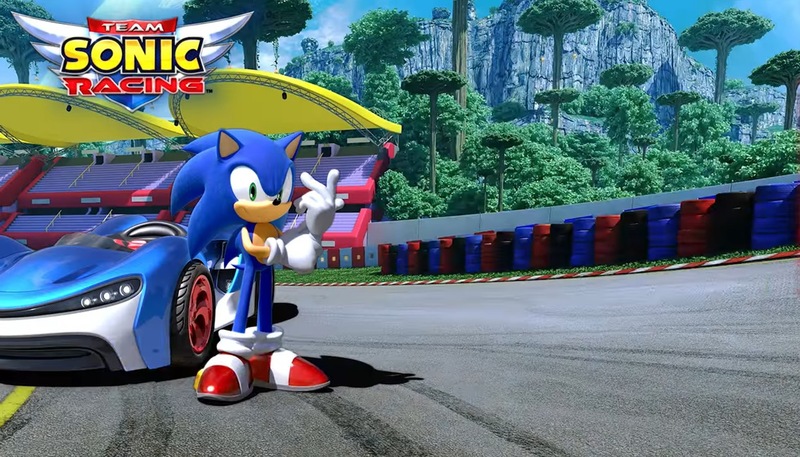 SEGA shared the latest video for Team Sonic Racing today. Get a look at the “Team Up” trailer below. 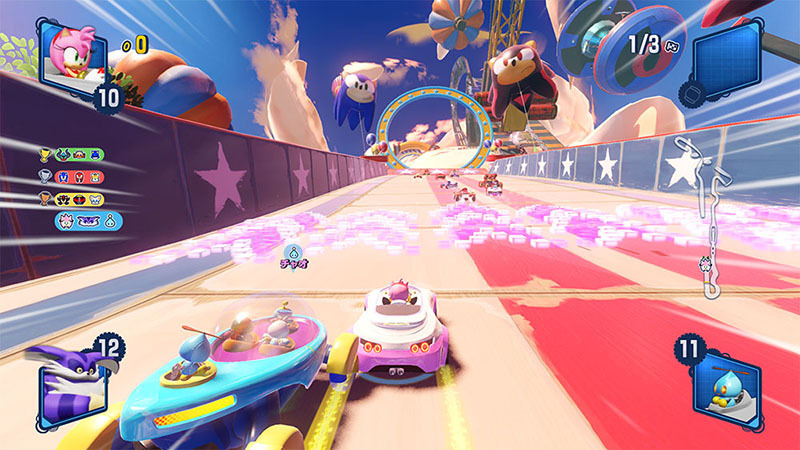 Following its delay from late 2018, Team Sonic Racing launches physically and digitally on Switch on May 21. 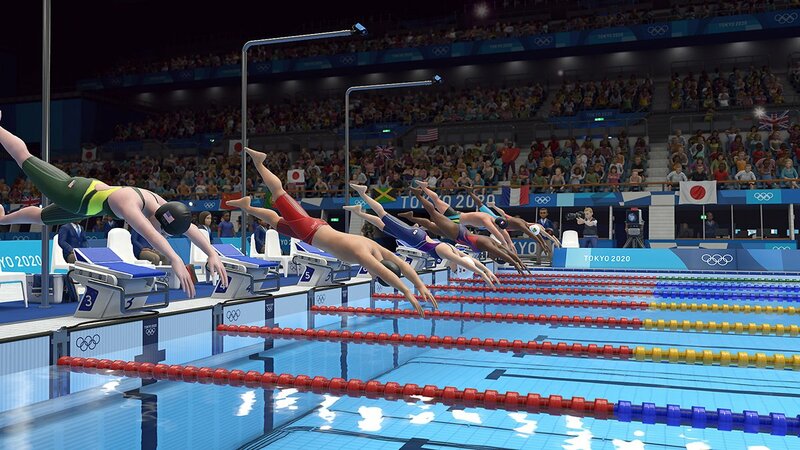 Just a short while ago, SEGA announced a pair of new Olympics games bound for Switch. In addition to Mario & Sonic at the Tokyo 2020 Olympic Games, we’ll be getting Tokyo 2020 Olympics: The Official Game this year. 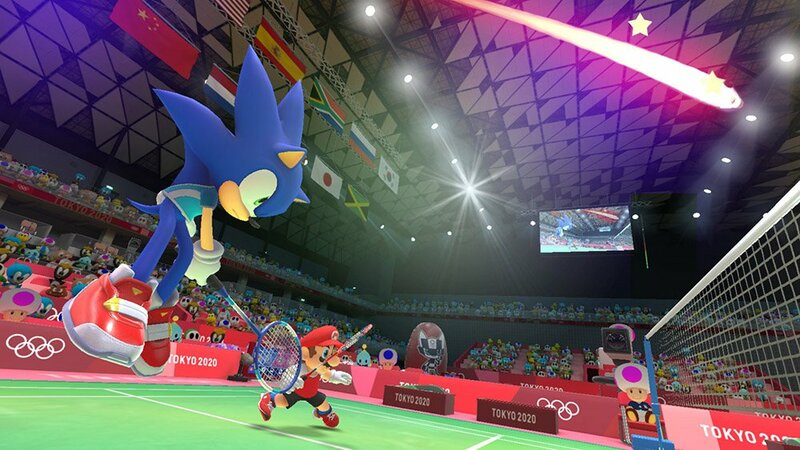 The new Mario & Sonic game isn’t the only Olympics title SEGA is planning for Switch. 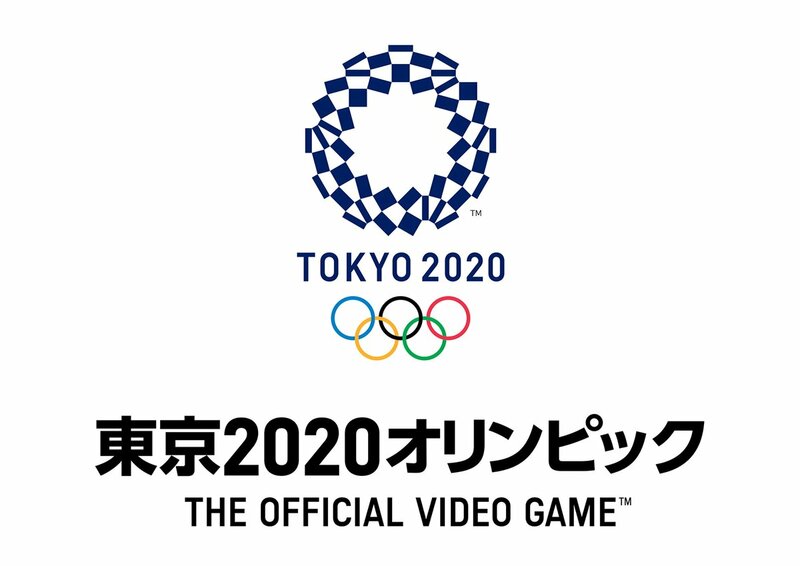 Announced at SEGA Fes today, Tokyo 2020 Olympics: The Official Game is also in the works. 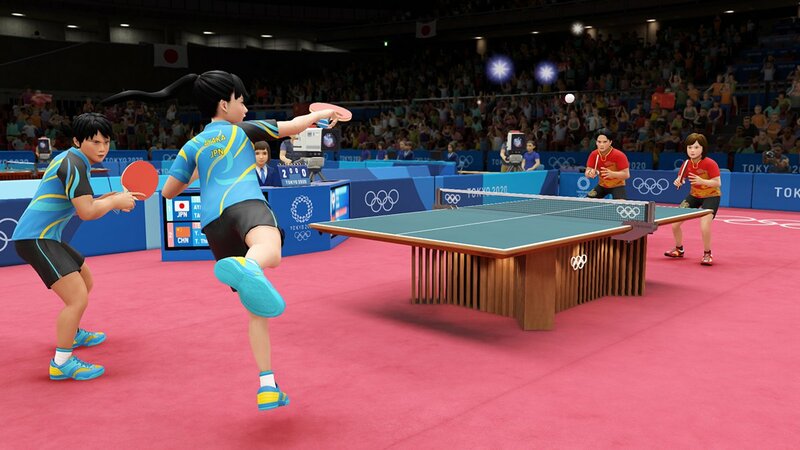 Tokyo 2020 Olympics: The Official Game launches this summer. View the first screenshots below.